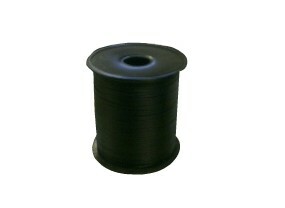 Plastic Coated Twist tie is great for fastening cables and wires together as well as plastic bags. Used extensively in the electronics and industrial markets. The plastic coating ensures the product is protected from any rust or marking.